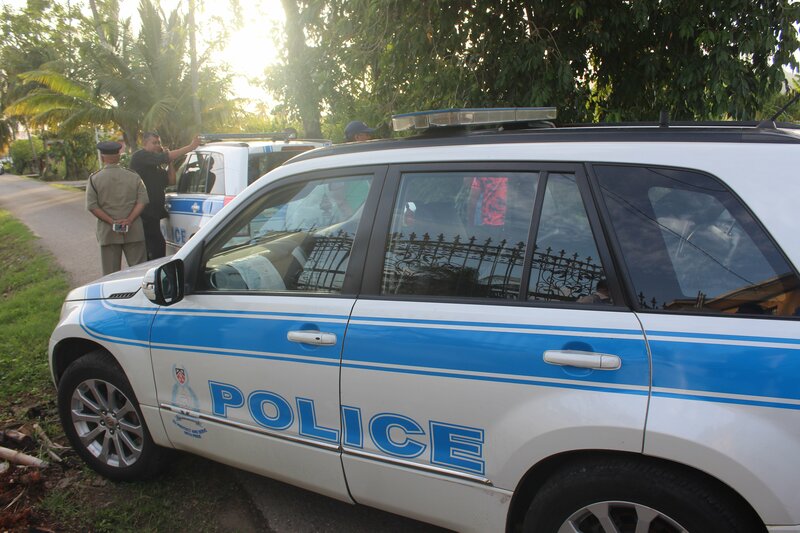 The four people wounded in an attack at Beetham Gardens on Tuesday have refused to cooperate with investigators. Police said they are not making much progress as the victims, two of whom are in critical condition at hospital, and other residents have not revealed the identity of the attacker. They believe the attack may have been related to a domestic dispute but are uncertain of the time the incident took place, as no one reported it to the police. The victims include siblings Kema and Kemo McShine aged 29 and 27 respectively, Victoria Guerra, 26 and Toya Mitchell, 44. Police said residents cleaned the crime scene before they arrived. Reply to "Police blame Beetham attack on ‘domestic dispute’"